My Goddess received Stormy the day after Christmas from her Aunt Marta! 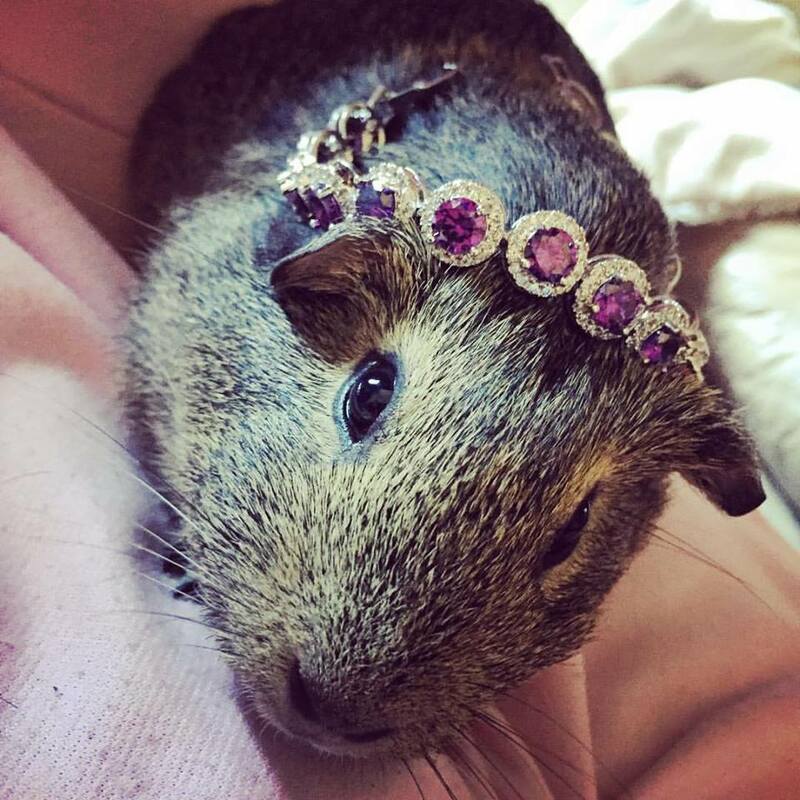 Goddess has begged for a pet for years and this seemed like the perfect pet for our family for right now. We are obsessed with her and spend so much time with her that you would think she was a cat or dog. She is hardly ever in her cage and someone is always holding her which is probably a good thing considering Guinea Pigs love company and our cage isn't big enough for two. Her is our Princess Storm Storm in all her glory. Hello, your princess stormy is a cutie! A great pet. Have a happy weekend! Oh my she is a doll! 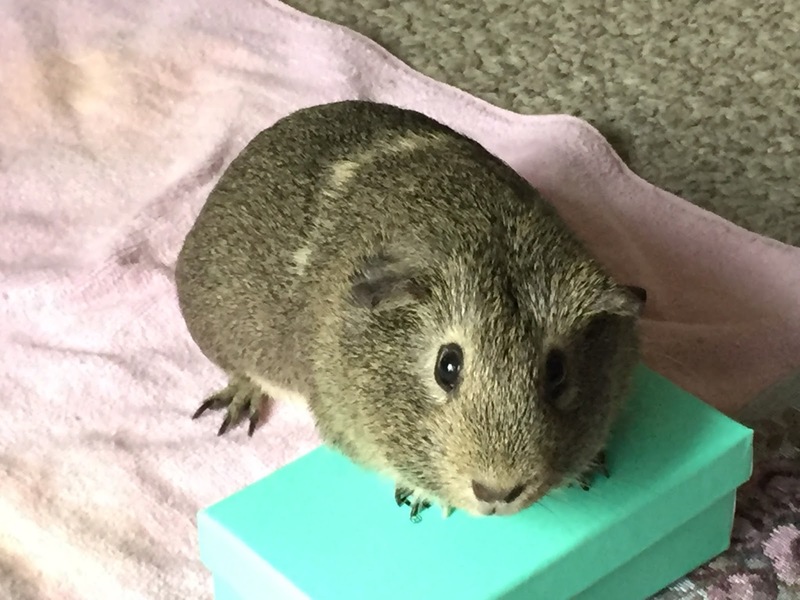 My sister recently babysat a guinea for a friend and fell in love with it even though it had serious attitude! Stormy is cute. Stormie is such a doll. I wish I had the energy to have one again.